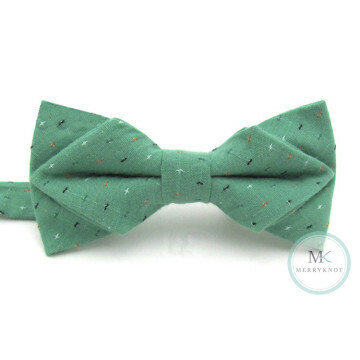 The Colourful series Bow Tie is a fantastic accessory to look chic and stylish that adds panache to your outfit. From the most time-less solid hue of Black colour to the vibrant Fuchsia Pink colour, it expresses the professional to the light hearted vibe. 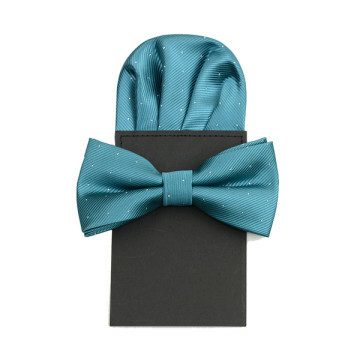 Also available in matching Pocket Squares. We just can't get enough of polka dots! Featured in 4 colours and embroidered with a lovely pattern of polka dots for a look that combines elegant sophistication and modern charm. 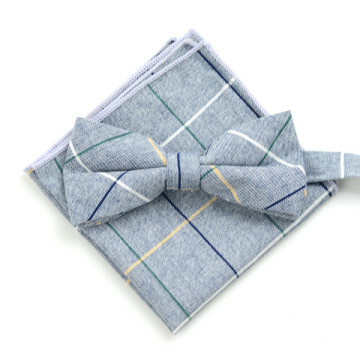 Match this piece with our Suspender / Pocket square for an ultra-dapper ensemble. 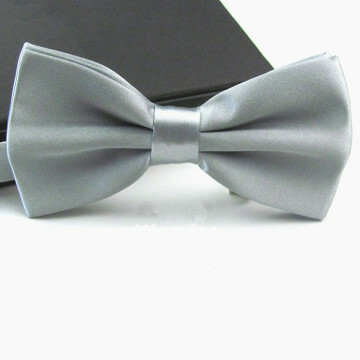 Show off your personal style with our British series Bow tie, exquisitely manufactured to add details to your outfit. This piece will be especially nice when worn with a lightly more casual ensemble. 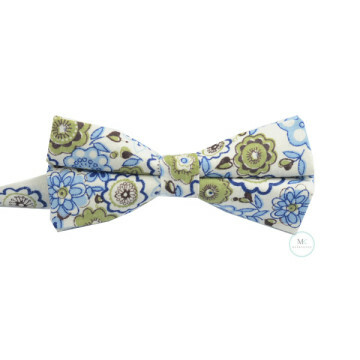 A colorful pattern of pink and cream decorate a vibrant blue background, making it an ideal piece for pairing with your favorite dapper wear. 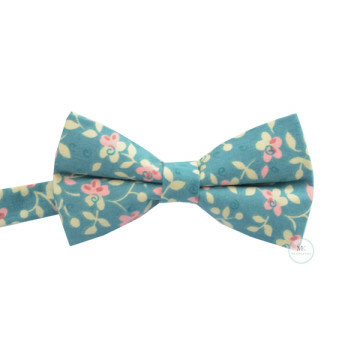 Head to the event you attend in this summer floral bow tie! 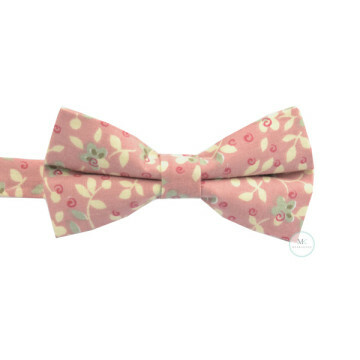 The funky pink color, and floral print make for an item that will add a splash of interest to any ensemble or special occasion. 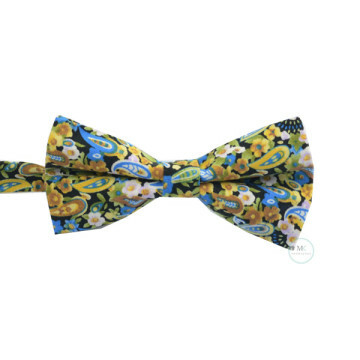 Capture the true essence of style this season with this brilliantly handsome bow tie in black and gold hues of floral and paisley patterned print that compliments a broad range of colors, patterns and textures. 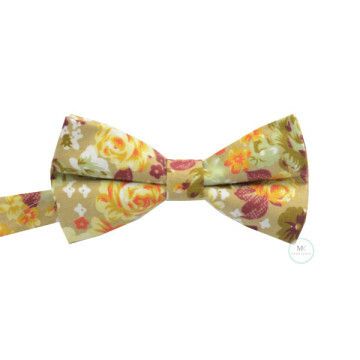 Add a dose of fun to your ensemble by accessorizing with this delightfully patterned and floral patterned bow tie. 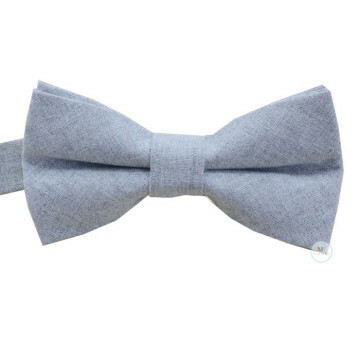 Go on to pair this piece up with our Suspender / Pocket square for adding a lighthearted spin to formal ensembles. 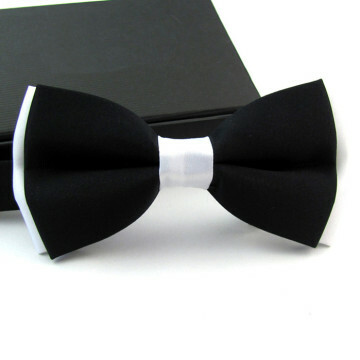 Add elegance and charm to your ensembles with a matching Bow Tie and Pocket Square that accents your wedding pallet. 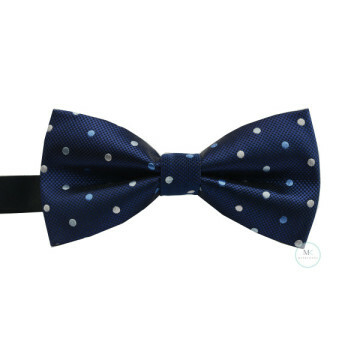 With a lovely pattern of polka dots for a look that combines elegant sophistication and modern charm.